FILE SIZE: no larger than 50 MB. FILE SIZE: no larger than 1GB as our printers cannot handle files bigger than this. RESOLUTION: Files between 72dpi and 300dpi file can be printed. However we prefer to work with high quality images and graphics. Please be aware that increasing files to a larger scale can distort the artwork and have a less than desirable print quality. SCALE: Artwork should be supplied at the correct, or intended print scale i.e. if you want the print to be 50x50cm, then the file should be supplied as such. 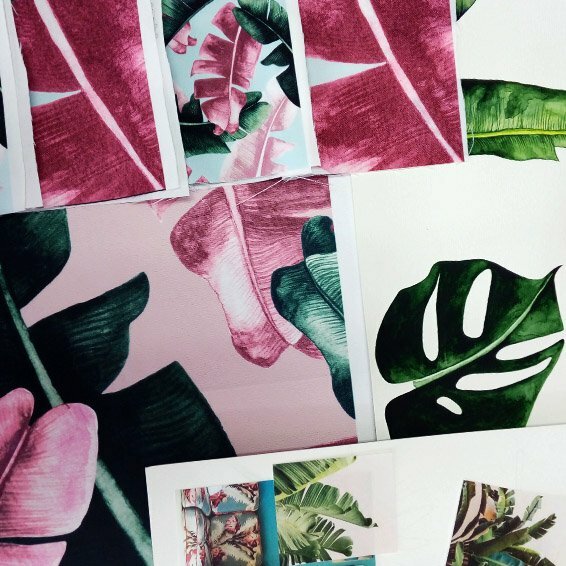 Before submitting the artwork for printing or testing please ensure that you are submitting the correct and the final artwork, only then can we guarantee a consistent result from the strike-off to the final print. BLACK COLOUR: When you see black on the computer screen it does not mean that this colour will be printed as black as you see it. 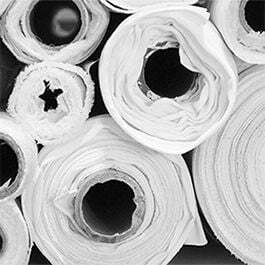 The black colour in your artwork may not be necessary appropriate for commercial printing. 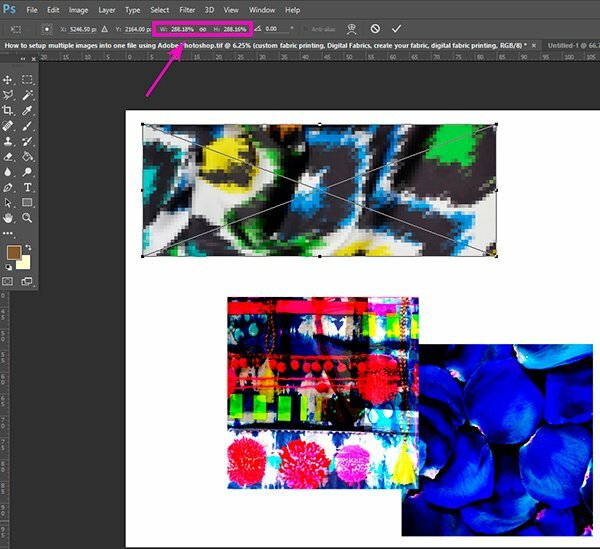 If you are after a pure black colour ensure that all four CMYK options are set to 100%: C=100%, M=100%, Y=100%, K=100%, in both Photoshop and Illustrator when developing your artwork. For very fine details such as small text or lines, only K can be set to 100%. FONTS: When working in Illustrator all fonts in the submitted artwork must be outlined. Check your artwork before submitting for printing. 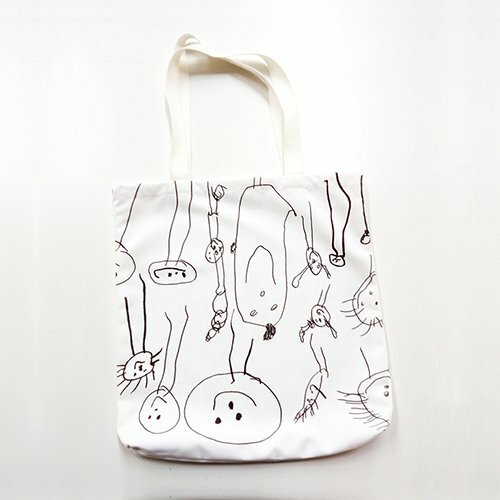 Once artwork is received it will be printed as supplied, with no further checks or adjustments. 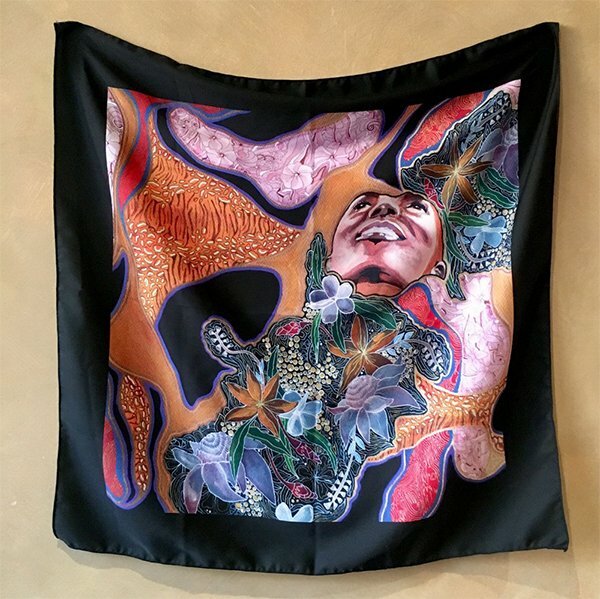 Artwork colours can differ significantly from what is viewed on a computer screen to what translates onto fabric. This has to do with several factors, some of which Digital Fabrics cannot control. We can provide a colour matching service but do not guarantee that exact matching can always be achieved. White as a colour cannot be printed. Any areas in the image that are white will be the colour of the fabric. Things you may need to consider are artwork margins and unprinted gaps between placements/panels. Add them to the artwork if these are required. To have consistent colours between files, keep all your files in the same colour mode and file format. For example, exactly the same colour in Photoshop and Illustrator will never be printed the same, as the printing software reads each file type differently. For the exact same reason, don’t change colour mode and file format when working with different file versions of the same artwork. Always save files identically. 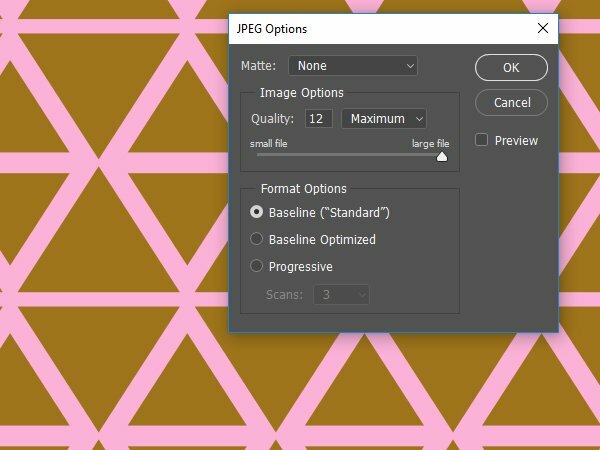 How to save JPG file, suitable for fabric printing without losing it's quality, when working in Adobe illustrator. 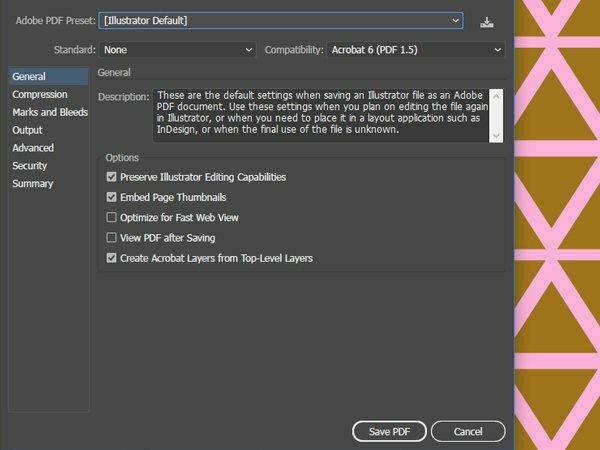 Save your work in Adobe Illustrator as PDF at Default Adobe Illustrator settings. 3.Once PDF file is opened in correct scale and quality in Photoshop, save this file as JPG at high quality. Your file is ready to print. 2. Open saved PDF file in Adobe Photoshop, making sure file opens at the size, quality, colour mode required. 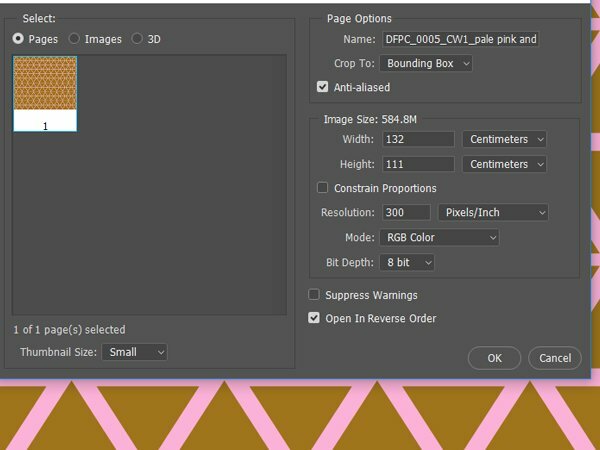 For example, if your Illustrator file was set to 50 x 50 cm then the PDF file opened in Photoshop should be at that size. When printing seamless repeats, files should be created and submitted to the exact repeat only. Please do not send multiple meters or repeat artwork, as our programs will not print such large files and if we have to correct this you may incur additional set up / artwork fees. As long as the tile repeats perfectly, we can duplicate it for the width and length required. No white or black border lines and no excess or overlapping is required. There should be no excess around the pattern in your file i.e. seamless repeating file should be cropped exactly to the repeat tile. Repeat tile , repeats seamlessly on all four edges. Artwork tile does not repeat seamlessly on all four edges. 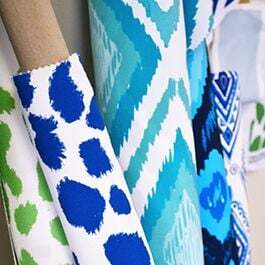 Thinking of making cushions, curtains, leggings, swimwear or back drops using your photographs, hand painted designs or logo? Do you need your design to be printed in the same space and position from product to product? The best way to set up your artwork is as placement panels rather than a seamless repeat. Placement printing offers control and consistency over the exact position of the design across the products. 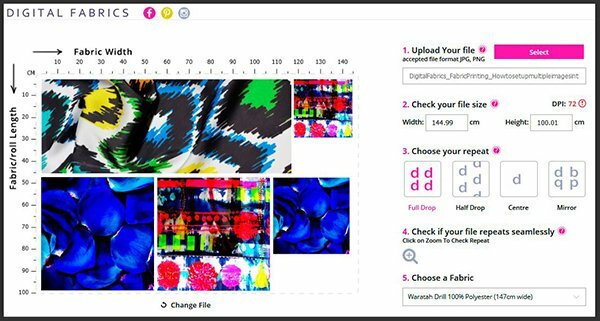 You can add margins, crop marks and sewing allowances when printing placement prints, to simplify the making side of the production after the print. Setting up placement prints is usually a straight forward process. If your designs are a bit more complex, learn more on how to set up placement print files for printing and making various products. 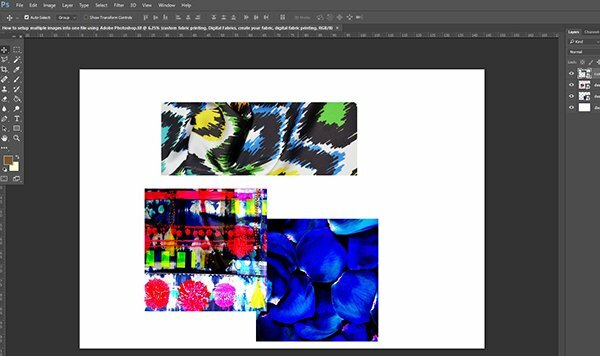 Create a new canvas in Photoshop, to the width of the fabric x the length required. The width of the canvas will be determined by the fabric width. 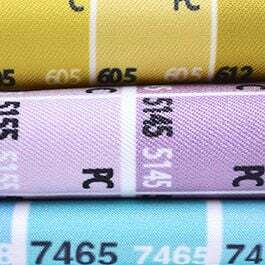 Keep in mind the printable width of each of our stock fabrics can be different and varies between 135 -147 cm. New document resolution is determined by the image quality of the images that are being collated into the one file. 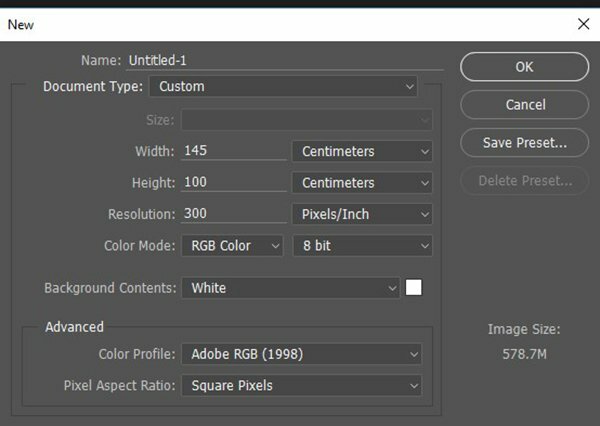 TIP: If you think you’re using low quality images keep resolution low as well, such as 72DPI -150 DPI. Colour mode is RGB. Arrange files within canvas space as needed. Use Free Transform option, located EDIT > FREE TRANSFORM, to change the size of each image or simply type the size required in the dimension options. Drag and drop required files onto newly created canvas. Once sizes have been determined, use the Move Tool to arrange the images to your liking within the canvas space. 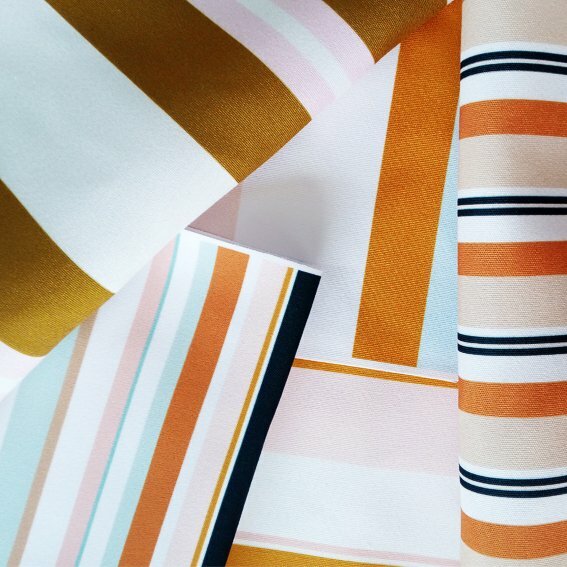 Seeing your print design on a fabric is highly rewarding but can also be tricky to set it up correctly for fabric printing. 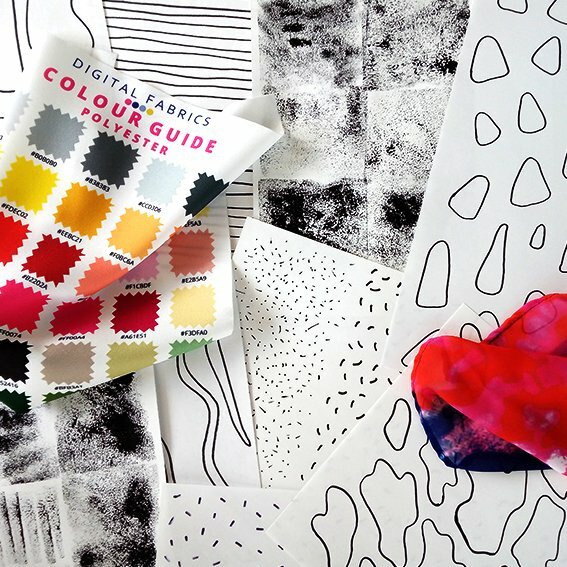 If you are struggling with artwork set up, at Digital Fabrics we can assist you with all textile design development processes. 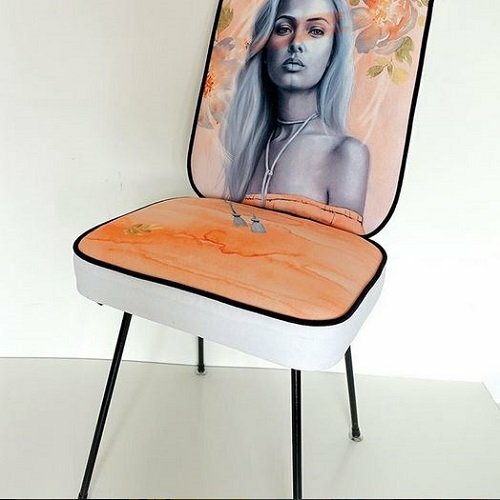 We have helped many designers to adjust their artwork drawings, sketches and prepare their work for digital manipulation, placement or seamless repeat printing. There are no restrictions in the number of colours, repeat size, complexity and originality of the artwork for us. 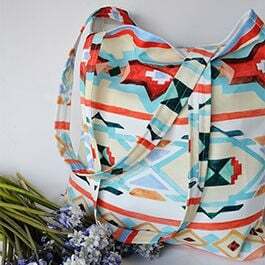 We provide full CAD textile design services in Photoshop and Illustrator. 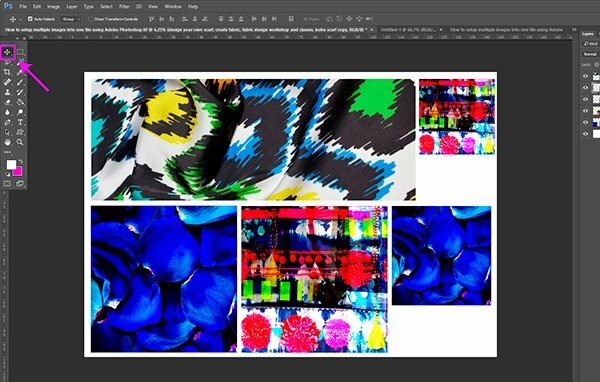 Please ask us for more information on the digital textile design services you can employ to get your prints looking great!